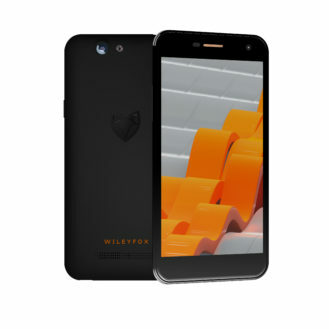 Wileyfox are known - or rather, unknown - for their cheap, but well-specced smartphones. The Swift and Storm launched last year to generally good reviews, praising the affordability, performance, and design of the two phones, while criticising cameras and the occasional build quality issue. 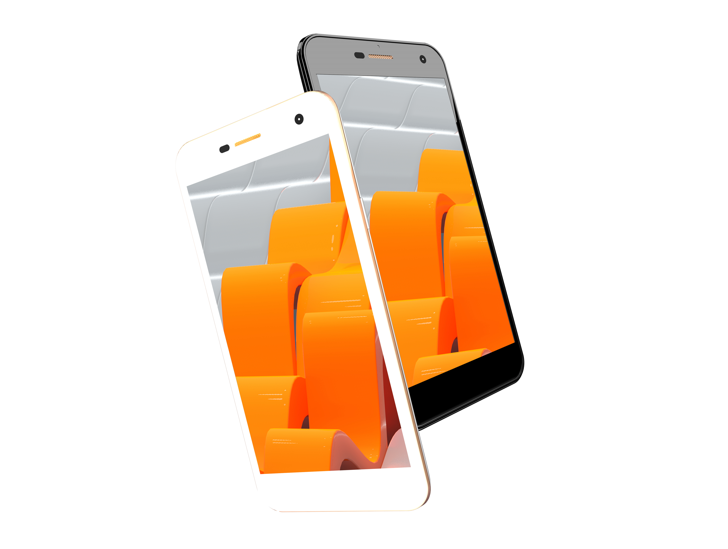 Today, the British company is announcing a range of phones, named Spark, Spark +, and Spark X. 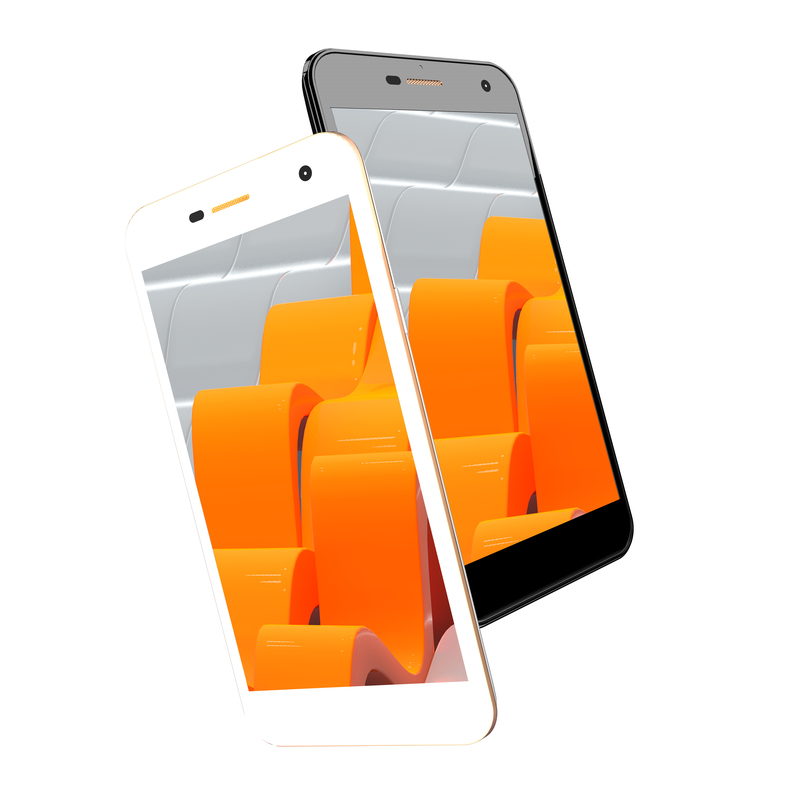 The Spark is the most affordable handset of the three, costing just £89.99 ($120) off-contract. Despite this, it has a 5-inch, 720p IPS display, 8GB storage, two 8-megapixel camera, and runs CyanogenOS 13, based on Android 6.0 Lollipop. 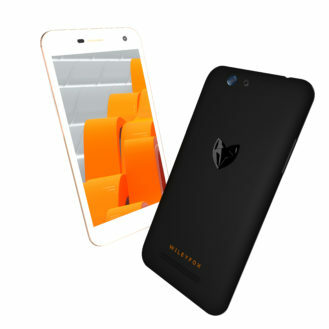 The processor is a quad-core MediaTek MT6735A running at 1.3GHz, with 1GB of RAM onboard. The 8MP rear camera comes with a single flash, autofocus, and 1080P 30fps video recording, while the front camera is also 8MP. The battery capacity comes in at 2200mAh, and is removable, although there's no word on how long it will last on a single charge. 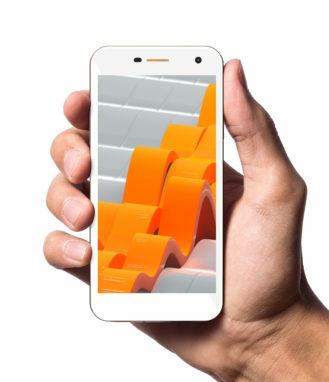 The Spark + bumps the storage to 16GB, the RAM up to 2GB, and increases the megapixel count on the rear camera to 13MP. The Spark X, meanwhile, builds on this, with an increase in screen size to 5.5-inches and battery capacity to 3000mAh. 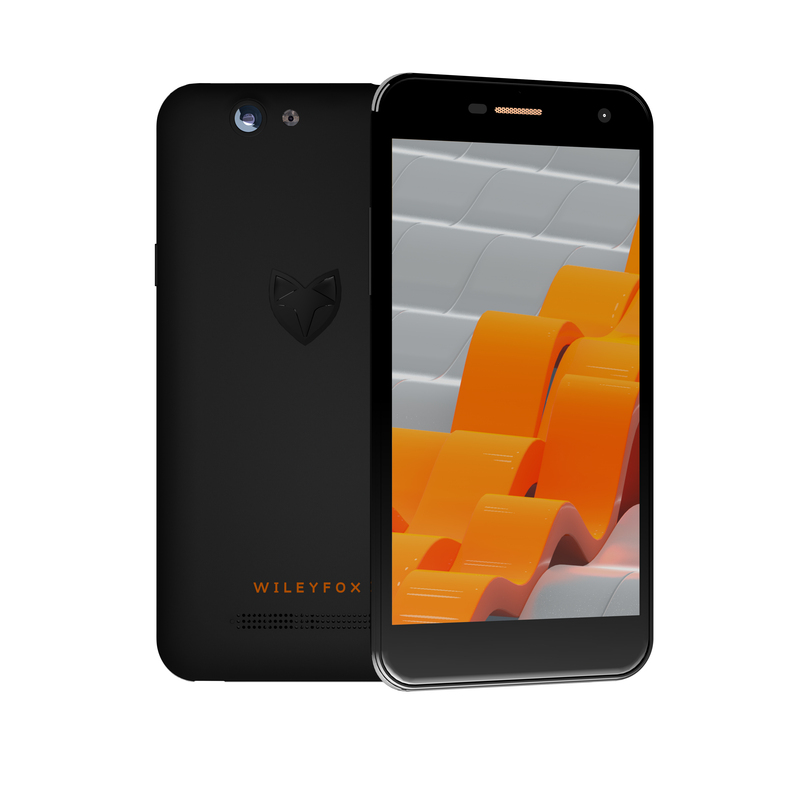 The Spark range is available to pre-order today at Wileyfox.com and Amazon, plus other online retailers. The Spark is available for £89.99 ($120), with the Spark + for £114.99 ($154), and the Spark X for £129.99 ($174). 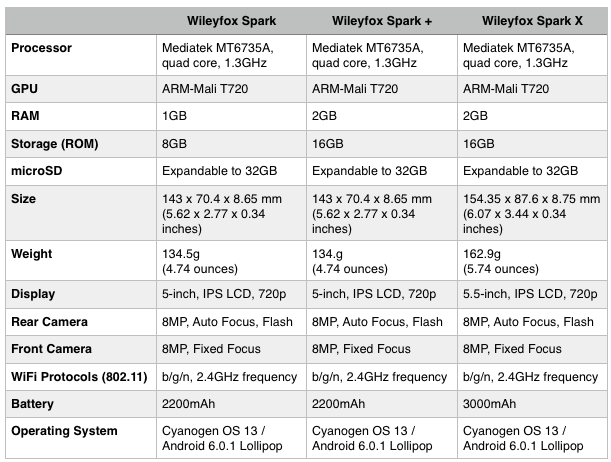 Specs for each device are below.